Portrait is an application that allows you to use a second Mac as a monitor for your audio productions. Mainly to free resources in your Workstation and make the session more fluid. When finished you can export the audio from your DAW and synchronize it with the Video in high quality. 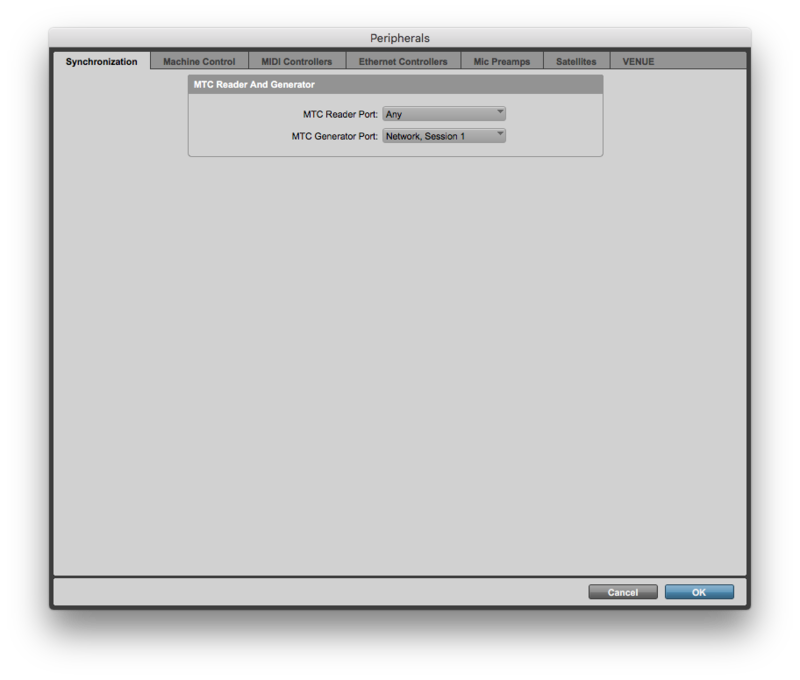 Portrait connects to the host via Wifi using the MIDI Timecode (MTC) protocol. The application also includes Image, Color and Aspect Ratio options. Works with Logic, Cubase, Pro Tools and many other popular DAWs. Please take note this steps are recommended to setup Portrait with your local workstation. Basically its connects to any workstation with basic MIDI MTC feature. Now, go to “Network” click on the icon at the top bar or the main view’s “Network Icon”. Then you must create a Session, click on “+”. Open MIDI Network Setup and connect to the Session that you created before.